Some of your contributions below: thanks for sending them in! 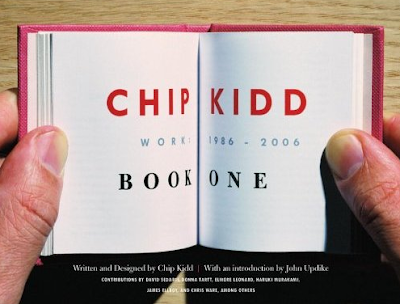 The Chip Kidd book: Thanks! 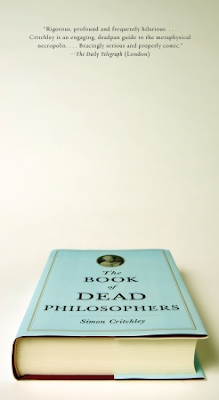 The Book of Dead Philosophers cover is easier to take in because it includes an entire book, not just a portion of one. Ditto for the Chip Kidd cover, which also has helpful secondary objects (fingers) in the image. Chip Kidd's design for The Information by Martin Amis. 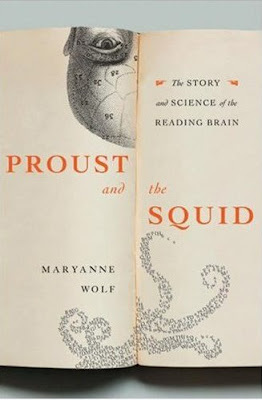 I love the Proust one! That very first one reminds me of the query letters I used to screen at my old job... not sure why, though! 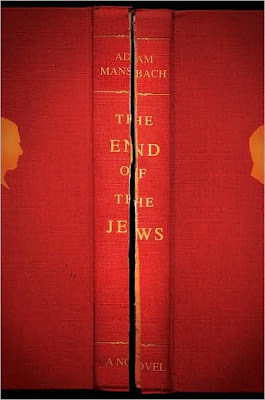 A favourite book, with a favourite cover. 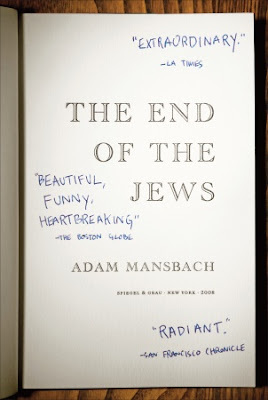 I really like the handwritten blurbs on the first one. Andreas: WOW. Thanks for the link. Kudos to Kansas City. Art Spiegelman's cover for Paul Auster's New York Trilogy can be seen here. While clicking through some other links, I found this title on one of the pages. In my (digital) collection I found eight titles. You can view them in part 49 of my series 'Covers with Books'. 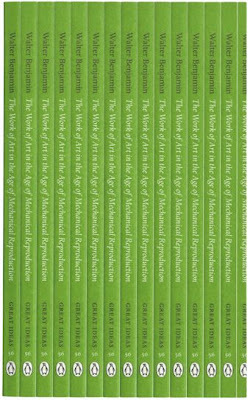 William H. Gass' A TEMPLE OF TEXTS (both Knopf's hardback and Dalkey's paper). would have been better if they had used different handwriting for each comment. They oddly mess with your head a little bit, but design-wise, I think they're pretty fantastic. How about Soon I will be Invincible? How about these covers by Henry Sene Yee. Just adding mine to the pile. Instead of calling this kind of design metacovers, why not use the name they use for the effect in film "breaking the 4th wall".